Tuning a mandolin can be tricky business. Since mandolins have shorter strings than guitars, narrowing in on the correct pitch takes finesse – not to mention time. 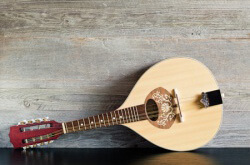 When you buy a new mandolin, you may think you’re stuck with that instrument’s sound for the rest of its life. But there’s another factor to consider, which can be almost as important to the sound as the instrument itself: the strings. 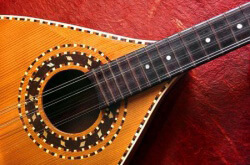 Changing mandolin strings can seem like a challenge at first. 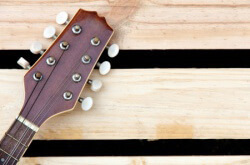 Not only are there eight strings to change, but the instrument is small enough that things can get a bit cramped. Luckily, with the right tools and know-how, you learn how to string a mandolin and get it sounding better than ever in no time. 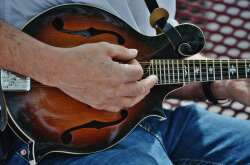 With so many mandolin brands claiming to offer the best mandolin for beginners, it can be easy to find yourself overwhelmed. But if you take a little time to think about what you want from your new instrument, you will find that answering just a few key questions will make it easy to narrow down your selection.